Acrobatic duo Nikki & JD will perform the full-length version of their highly acclaimed piece Knot at the BIRD Theatre Festival in Japan on 15 & 16 September. 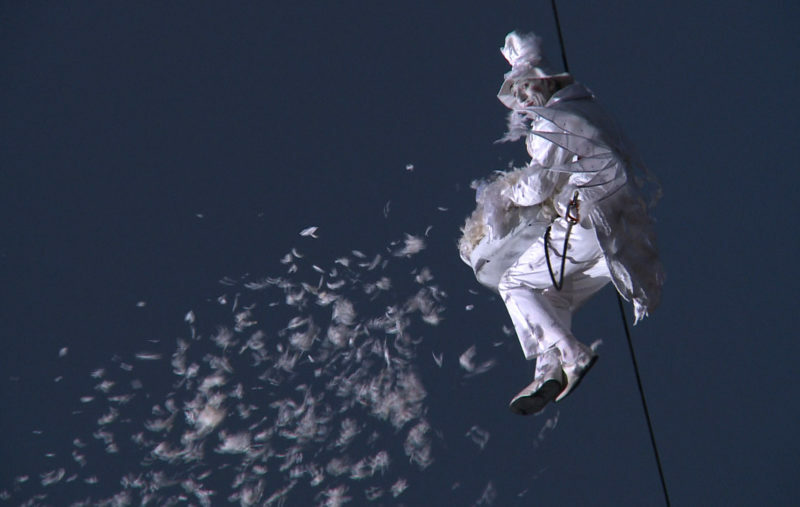 Circus Post is a series of 14 short films made by Crying Out Loud and film-maker Deborah May contextualising the development of contemporary circus over the past 40 years. 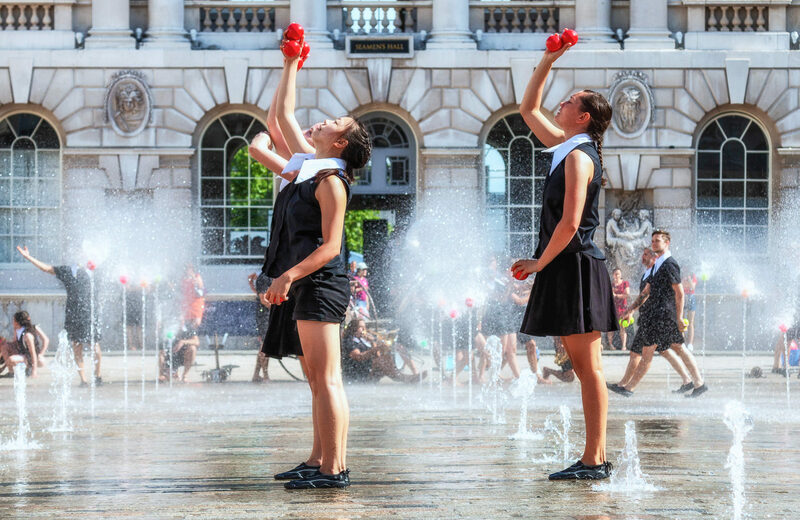 The series was commissioned by The Space and Arts Council England in 2012 as part of the Cultural Olympiad.